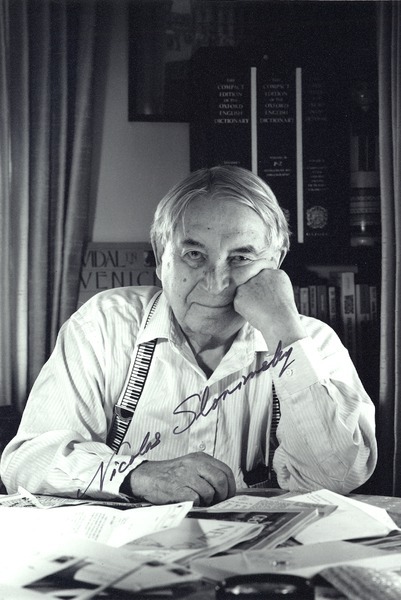 A program in honor of Nicolas Slonimsky in celebration of his 97th birthday. Charles Amirkhanian plays a number of pieces by and for Slonimsky, including a couple of his own compositions written for his old friend. Also heard is a telephone conversation between Slonimsky and Charles Amirkhanian in which they discuss the latest edition of “Baker's Biographical Dictionary of Musicians” of which Slonimsky is the editor. 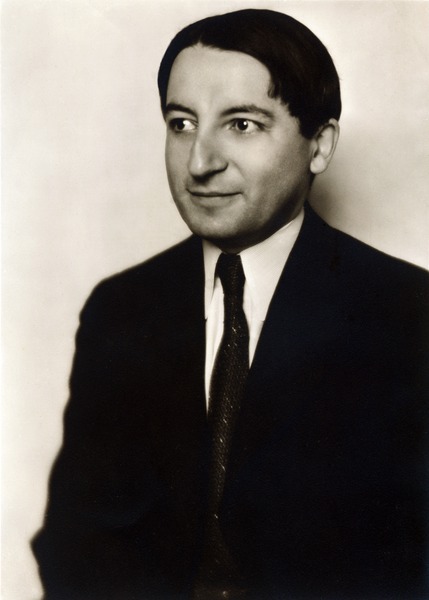 Slonimsky also discusses the advances in musical composition during the last century including Schoenberg's 12 tone system, the use of dissonance, as well as his own revolutionary developments in piano playing.